Music lovers, escape to River Republic with the same team that brings you Up the Creek every year. 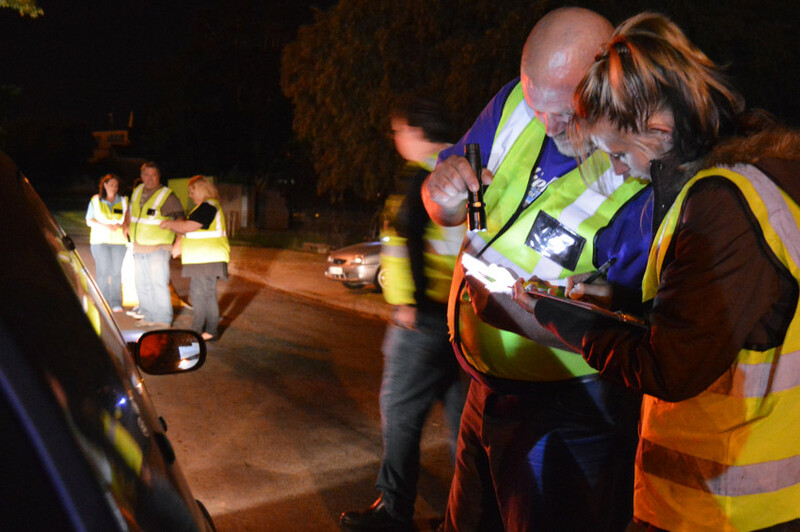 Same Breede River, different venue. Beautiful green grass, tall trees and a stage next to the water. Meet new people, make friends for life, and for a while forget your city strife. 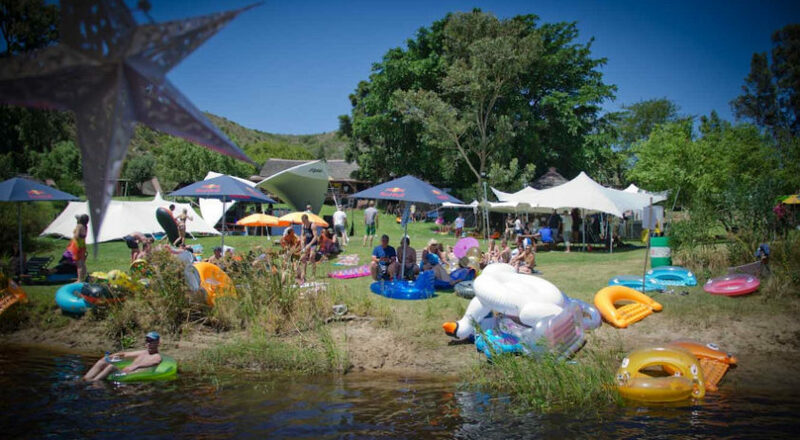 And if you’re reading this, you can enter Breede River Buzz’s competition to win a double ticket to the event! Simply inbox us on Facebook with a message to say you would like to go, and supply your cell number. Where lilo meets river and electro meets rock, pop, swing and folk; where a grassy dance floor meets a bar, and a floating stage reveals a glimmer…of a hidden paradise. The line-up for this year is fun, fast and footloose. Some of SA’s best bands and DJs will keep you entertained all weekend. It is hot, it is summer, it is time to shake things up. Join us in paradise and let`s party with Adrian Gemini, Crimson House, DJ Dirtroad, Forefront, Hans Zen, Hugo.Hugh, Jackal and the Wind, Manouche, MCCREE, Nate Maingard, ROBFATHER, Sir Sean Young, Slow Jack, Southern Wild, The Jackie Oh`s, The Liminals, Tom James(UK), Veranda Panda and Tuin. 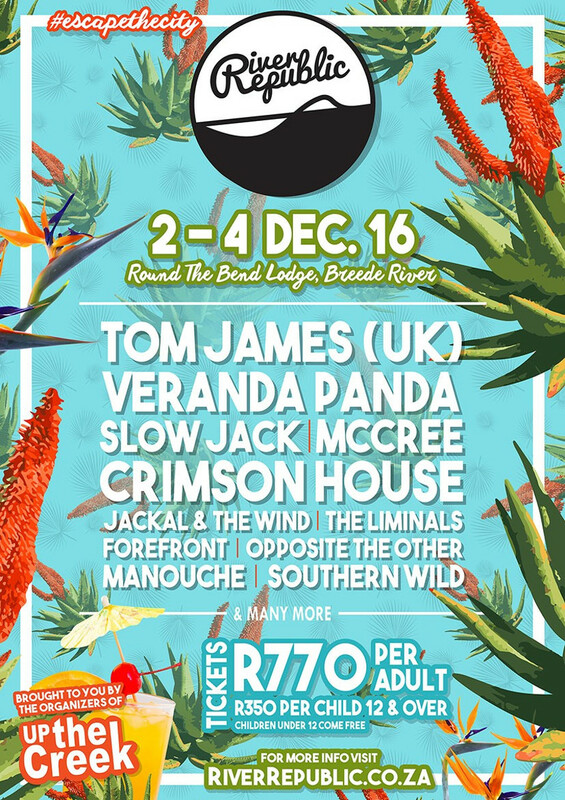 This year’s line -up consists of magnificent artists that have something new and refreshing to offer: Slow Jack exploded onto the SA Music Scene after their stellar performance at Jagermeister presents Up the Creek 2016 and their first single release “Love to Dream” reached no 1 on 5fm`s SA Top 30 Charts. View their studio version of the single here. 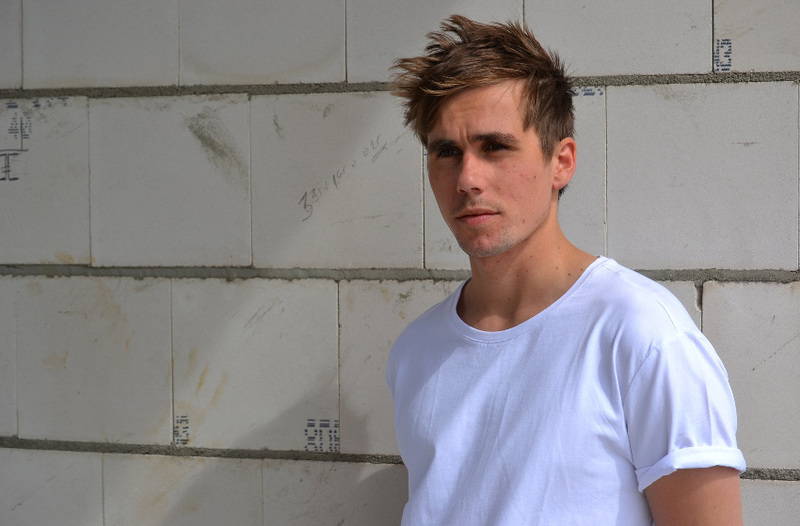 Tom James from the UK is River Republic’s special international guest artist. James utilizes unique playing methods that stray from simple strummed chords as he finger-picks complex arpeggios and uses his guitar percussively on his lap. Matched with his trickling harmonies, raw vocals and lyrical depth, his music is bound to captivate the eyes and ears of the audience and swiftly convert them into dedicated fans. Listen to Tom James here. 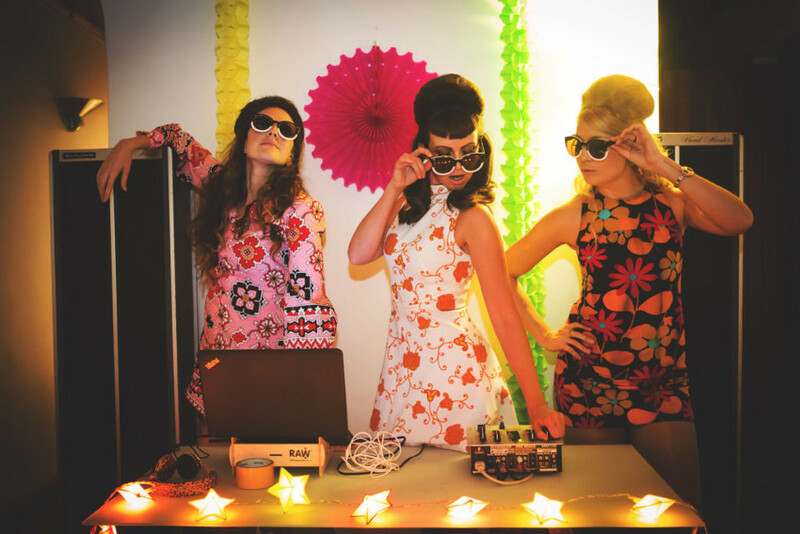 New on the block is the lovely Jackie Ohs: an all-girl DJ Trio that looks like a sixties fashion spread and have the moves that will put Jagger to shame. Dressed up in vintage clothes, with go-go boots, beehives and the works, they press buttons to create a time machine straight to the swinging sixties. So many wonderful acts, so little space to talk about them all. One thing is for sure, with names like Forefront, Tuin, The ROBFATHER, MCCREE and Southern Wild, Republicans can expect an intriguing and unusual mix of fantastic party music. Let the music keep playing with a shake and a shiver, and you’ll be ever so grateful you came to the river! Kids under 12 free entry.